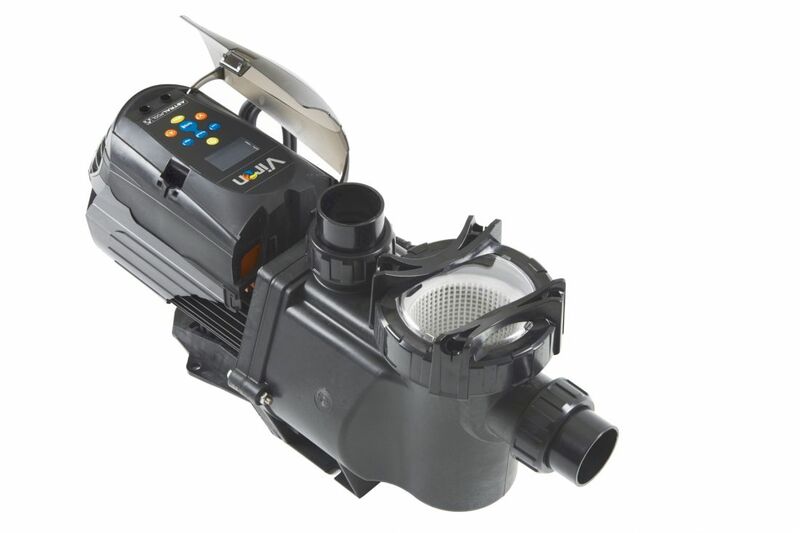 The Viron P600 is a variable speed, self priming pool pump capable of delivering flow rates of upto 40m3. The Viron P600 features a built in LCD control panel which gives the user the option to select 4 programmable pumping speeds or the option to custom set speeds that can be increased or decreased in 25 RPM increments as well as a timer functionality. 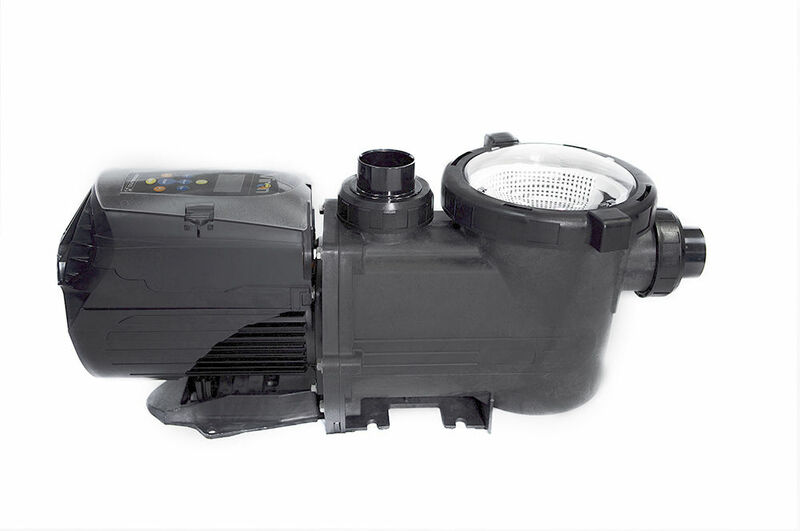 The Viron range of pumps are some of the most efficient variable speed pool pumps on the market with an average annual power usage of just 367KW/h. The Viron range are also some of the quietest pumps available with a noise level of just 63dB.